Kellie is a Senior Manager, specialising in designing, delivering and facilitating leadership, organisational design and business strategy initiatives for the private and public sectors. 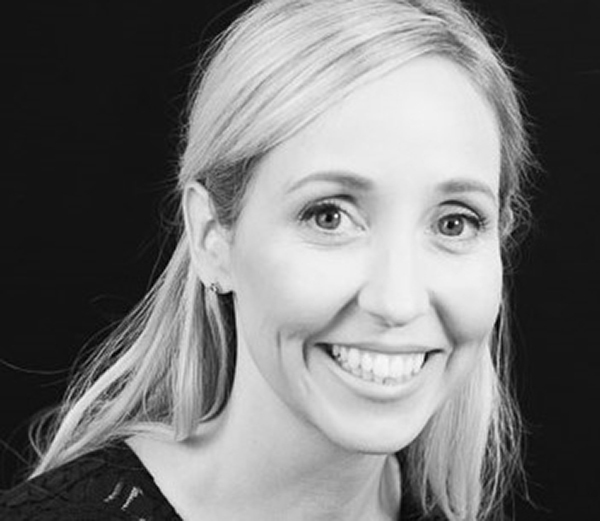 Prior to Bendelta, Kellie’s experience spanned a range of industries including retail, education, professional services, marketing and advertising and FMCG, where she held senior leadership positions across Australia, Africa, Asia, North America, South America, Europe and the United Arab Emirates. Kellie’s depth of experience includes individual and organisational initiatives to embed effective behaviours, enable sustainable learning, create group cohesion, enhance well-being and drive peak performance. Kellie has undertaken extensive charitable work, playing the lead role in the design and implementation of an evidence-based, peer led program to enhance the mental, social and emotional wellbeing of young people growing up in impoverished communities in Kenya. Kellie holds a Bachelor of Arts in Psychology and a Postgraduate Diploma in Strategic HRM and is an adult learning specialist. She is an accredited practitioner in a variety of diagnostic tools.